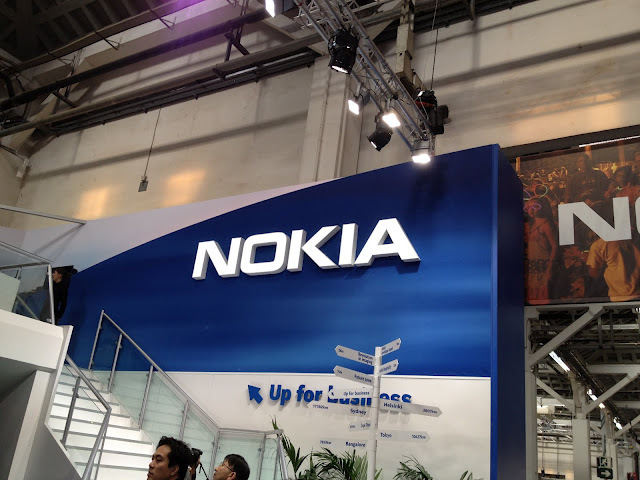 Outsourcing the support and licensing side of its Qt business to Digia back in March 2011, Nokia has today agreed to sell its software business to the Finnish company, allowing it to take over its product development and extend it to Android, iOS and Windows 8 platforms. Following the acquisition, Digia says that its key objective is to improve its position within the Qt ecosystem by strengthening its R&D capabilities and extending the technology to the world’s most popular smartphone platforms, which will include Microsoft’s Windows 8, an operating system that may figure in Nokia’s reported plans for a tablet range. As part of the acquisition, Nokia will transfer up to 125 of its Qt staff from its offices in Oslo, Norway and Berlin to Digia, helping it grow internationally and build upon the Qt ecosystem, which helps developers create cross-platform applications. In fact, Qt is used in Autodesk Maya, Adobe Photoshop Elements, Skype, VLC media player and has been utilised by the European Space Agency, Google, HP, Lucasfilm, as well as Opera’s popular mobile browsers. Digia has already demonstrated its desire to extend its capabilities, after the Helsinki-based company opened its first US office, in California. The Santa Clara base intend to support existing commercial Qt developers in the Americas but to promote development of Qt outside the mobile space. Digia intends to release Qt5 under both open source and commercial licenses in the coming weeks, offering it to the 450,000 developers and companies that have already used Qt technologies to develop user experiences and user interfaces using the platform. For Nokia, it appears to be another step in its cost-cutting strategy, which has seen it cut more than 10,000 employees worldwide and sell off its luxury phone brand Vertu. The company’s all-or-nothing strategy has seen it back Microsoft’s Windows Phone platform, which has started to produce results, boosting its future outlook, at least with its investors. It is rumoured that Nokia will introduce its next-generation Lumia smartphone line-up at its Nokia World event in September, launching just before Apple’s reported September 12 iPhone unveiling.